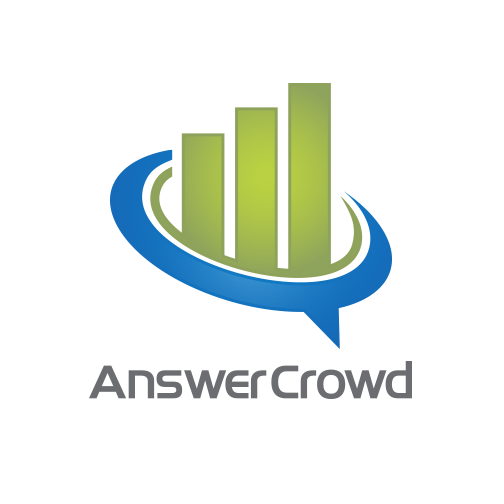 AnswerCrowd is Australia's only Online Crowd Source Market Research & Ideation platform. AnswerCrowd connects businesses and consumers together in a transparent and open, yet commercially confident, platform. Real-time market research data, from real Americans direct to your desk – unfiltered and unbiased – the instant you request it. Quantitative or Qualitative, AnswerCrowd delivers survey responses in minutes and hours, not days and weeks.